Bob Junke is the Founder and CEO of Adventace. Bob’s vision was to create a global sales and sales management consulting firm whose objective would be to help clients Create the High Performance Sales Environment®, where they are able to achieve results that are highly predictable, measurable, and capable of being sustained, even in down markets. 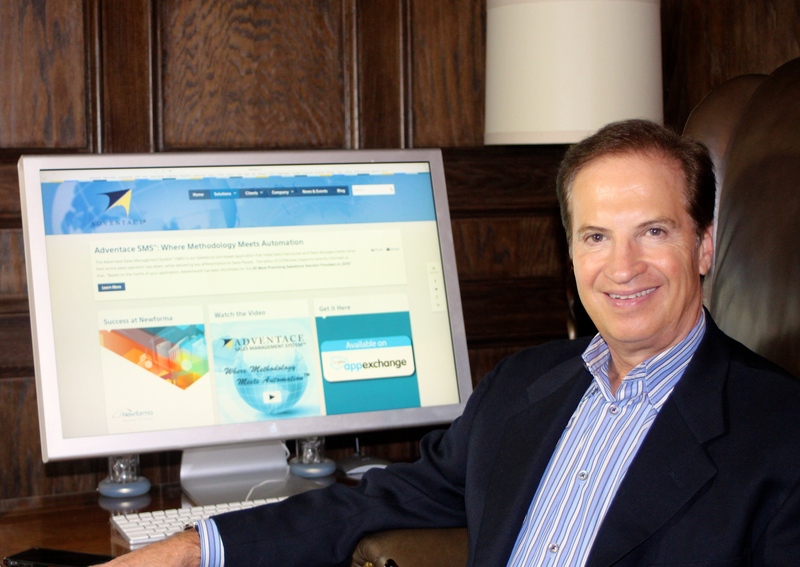 To achieve this, he developed a sales and sales management methodology, a supporting comprehensive Salesforce-based application, a thorough sales enablement program, and a change management process..
Bob brings his experience as a consultant, seller, sales manager, VP of Sales, General Manager, and CEO, to Adventace® clientele. He spent the past 25 years as a sales management consultant, helping clients on a worldwide basis. During this time he worked with clients in North America, Europe, the Asia/Pacific Region, and South America. In fact, he assisted his clients with several worldwide implementations of sales and sales management programs. Some of those clients have included BMC Software, Cisco Systems, Computer Associates, CTG, Epsilon, Getronics, IBM, Logica, OpinionLab, Progress Software, QAD, SunGard, Tandem Computers (now a division of HP), TransUnion, and Unisys. Bob has trained and consulted to over 20,000 executives, managers, sellers, marketing personnel, sales enablement people, and consultants. At a Sales 3.0 Conference, Bob was interviewed by Selling Power’s CEO, Gerhard Gschwandtner. The topic was The Seven Conditions to Create a High Performance Sales Environment. 975% increase in contract values. Click on the video image to the right to watch the interview. Bob wrote the the best-selling sales management book, Create the High Performance Sales Environment®. 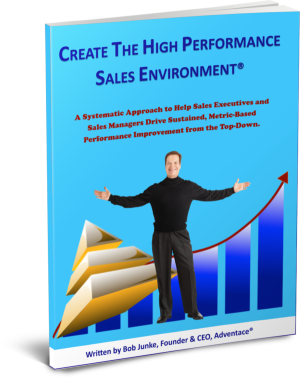 The book provides Sales Executives and Sales Managers with a systematic approach to help them drive sustained, metric-based performance improvement from the top-down. The objective of the book is to empower Sales Executives and Sales Managers by giving them a proven set of processes, tools, and metrics. The result is that they are better able to drive their sales operations and create proactive sales cultures. To learn more click on Best-Seller. Bob has spent over 25 years working with sales management from around the world. In his podcast series he focuses on topics intended to help sales managers and sales executives dramatically boost the performance of their sales people and in fact their entire sales operation. You can listen at Podcast.